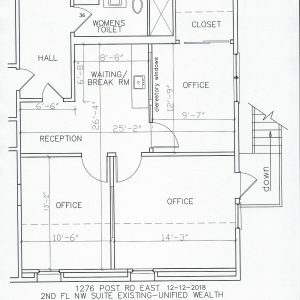 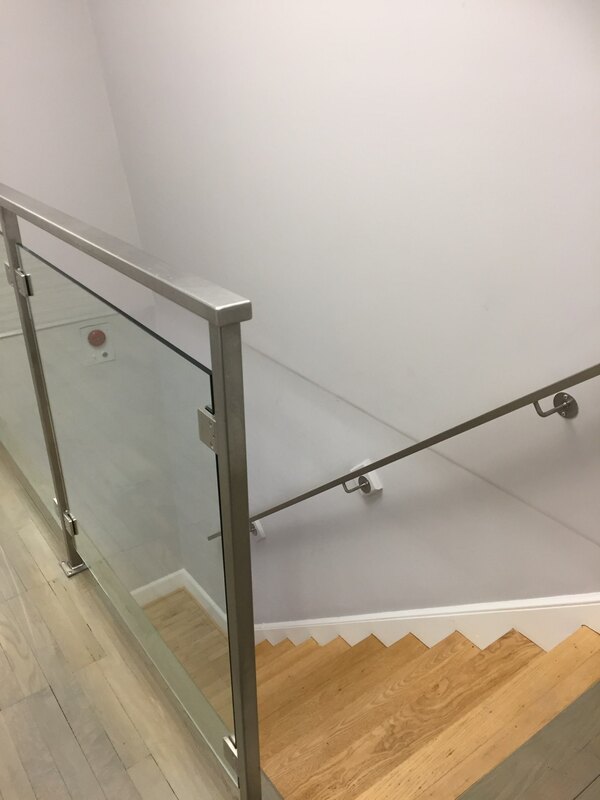 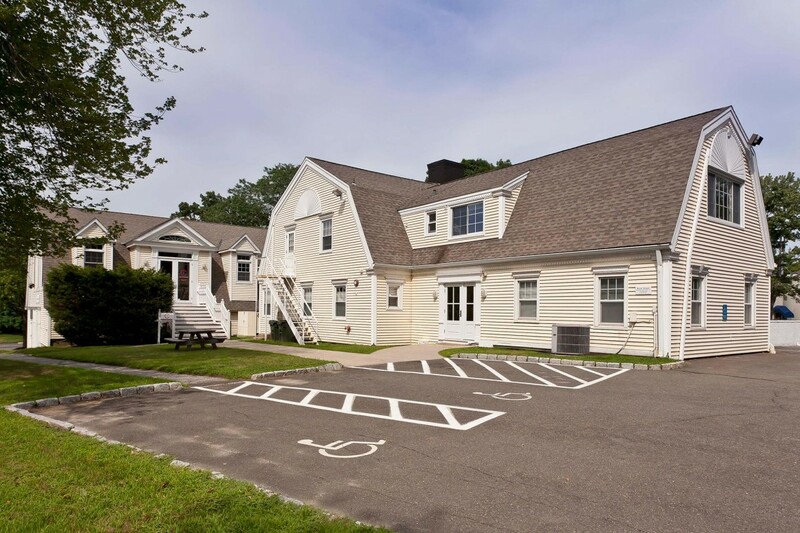 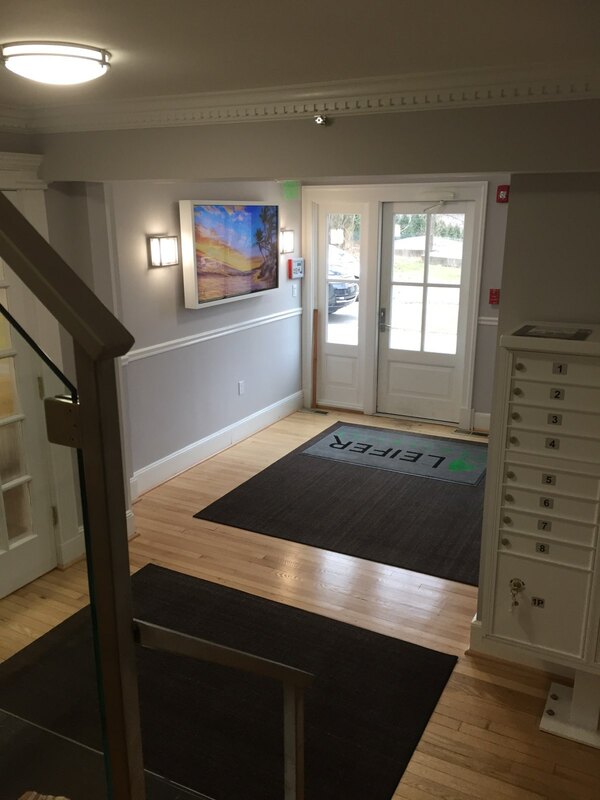 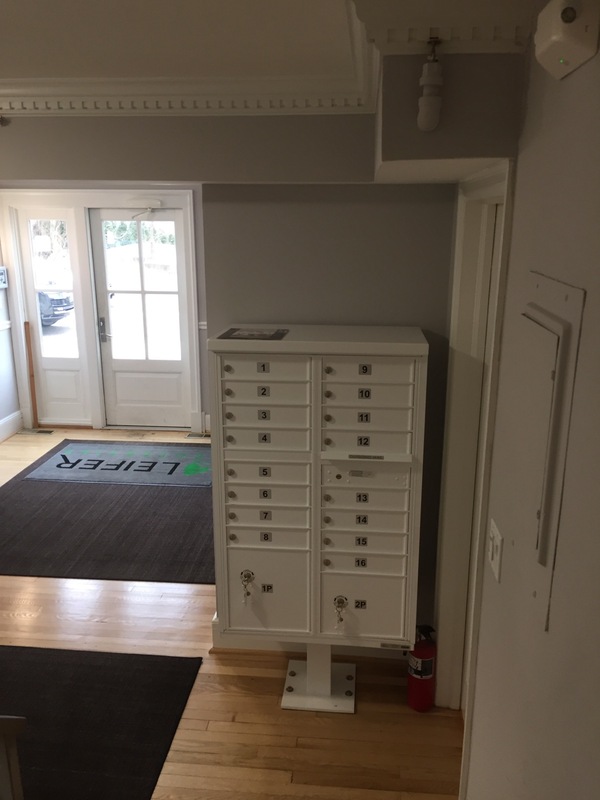 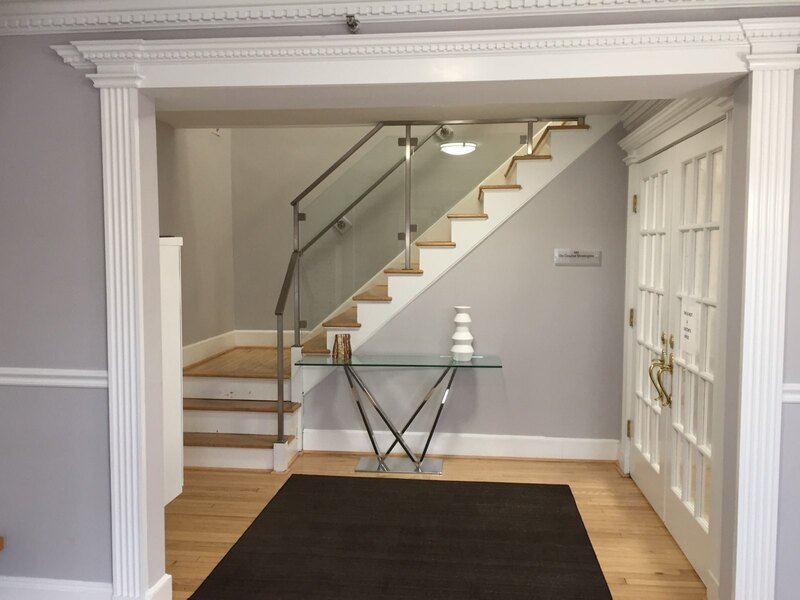 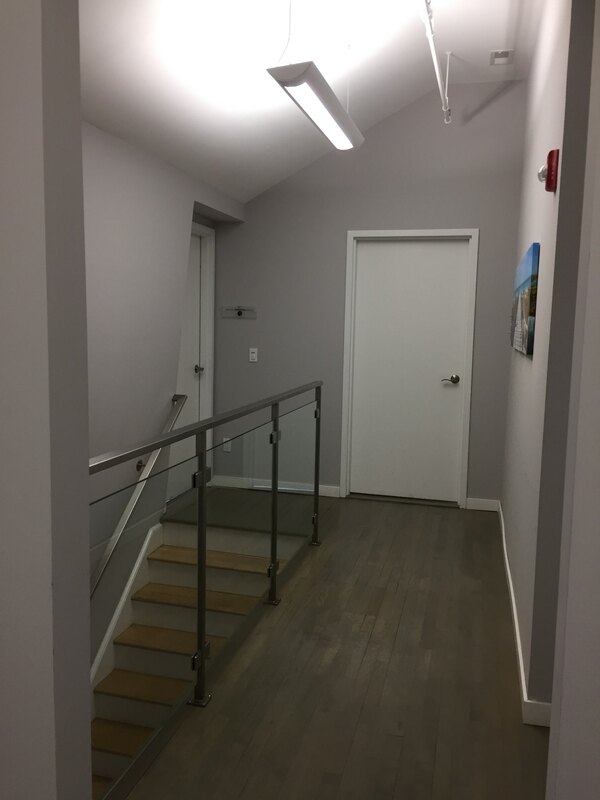 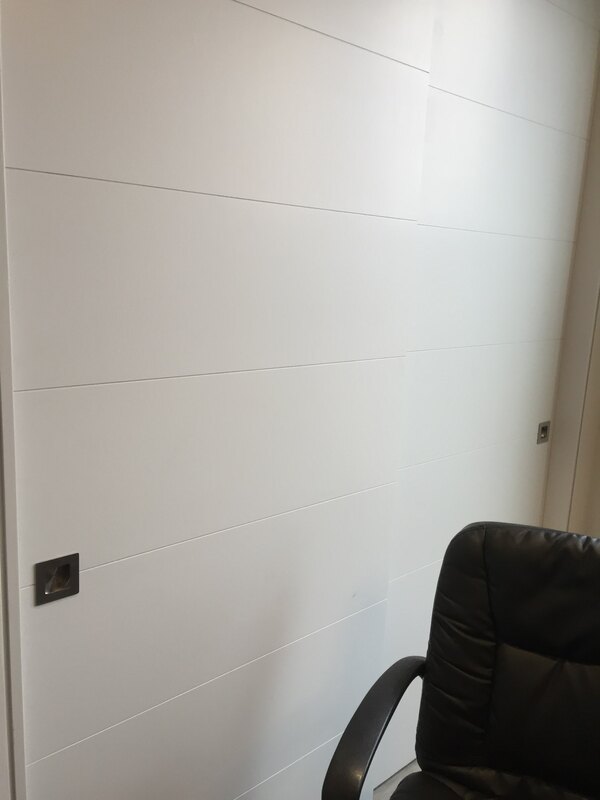 This Westport office building has various sized office spaces for lease, ranging from single offices in a suite with a shared conference room, to a 3,500 sq. 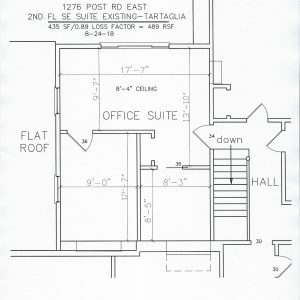 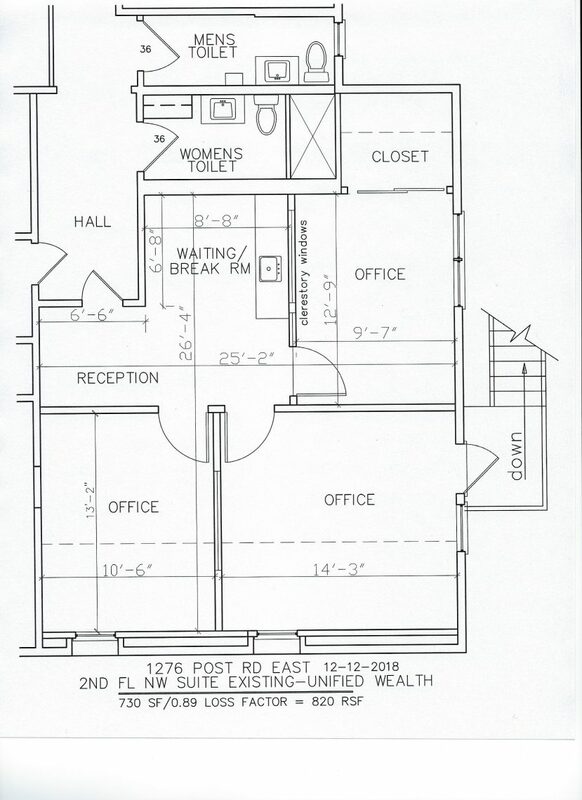 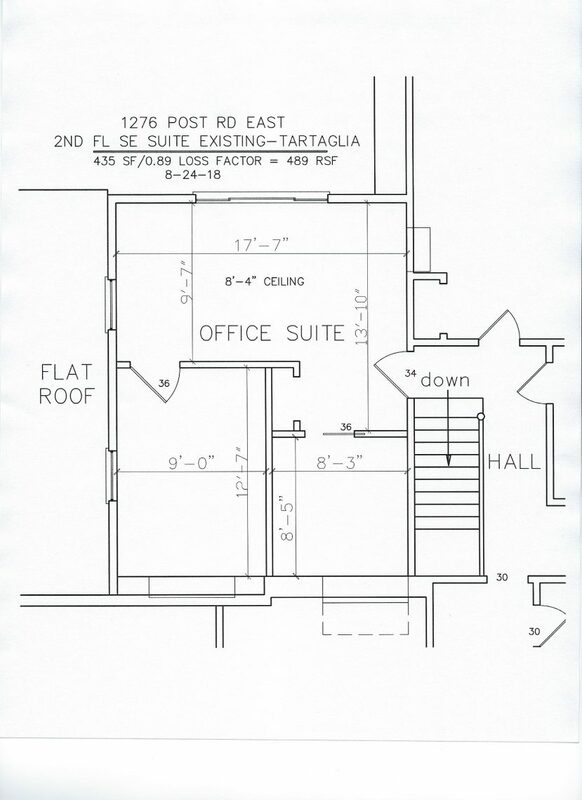 ft. space with a soaring ceiling in the center and perimeter offices with interior glass walls. 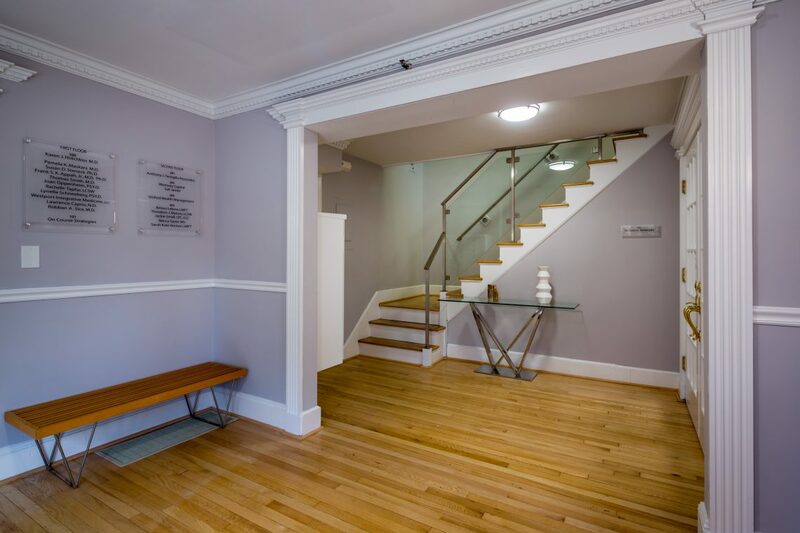 Some of the offices have the original mansions wood floors that have been expertly refinished. 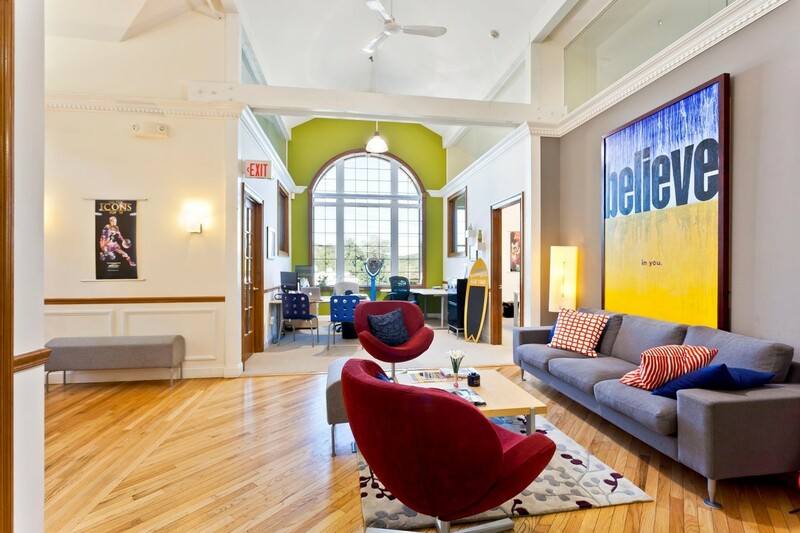 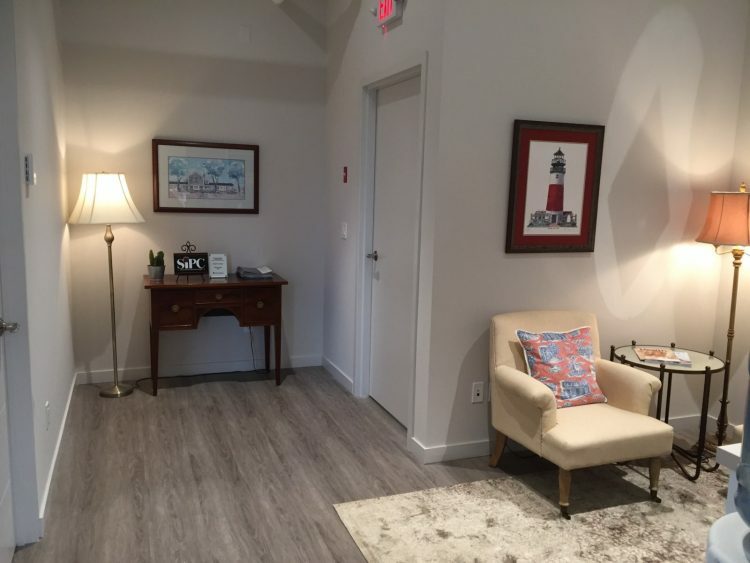 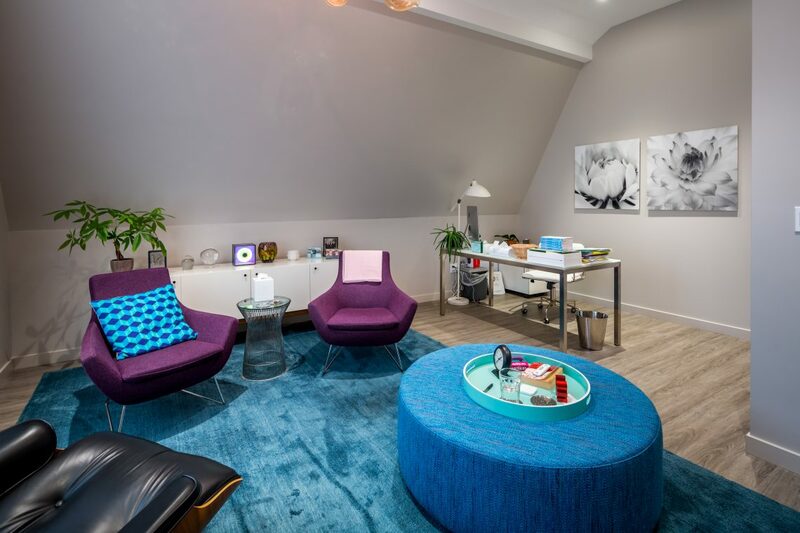 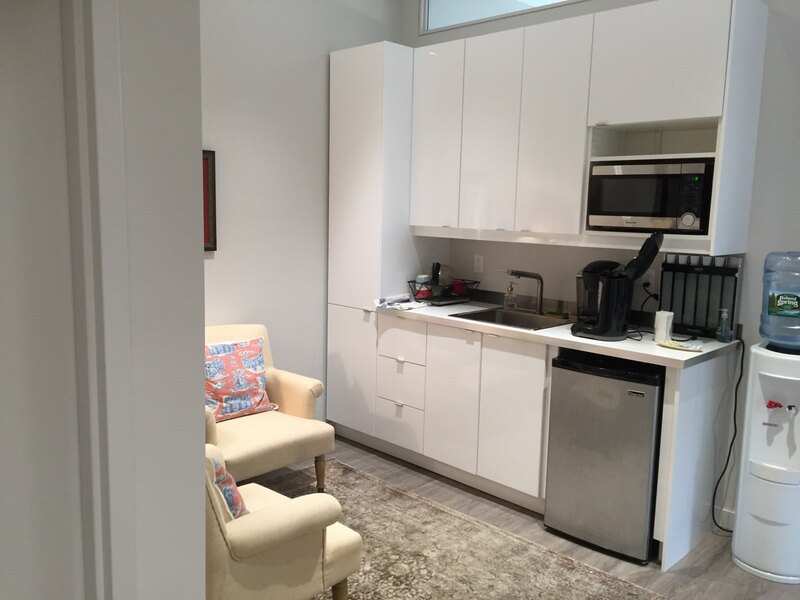 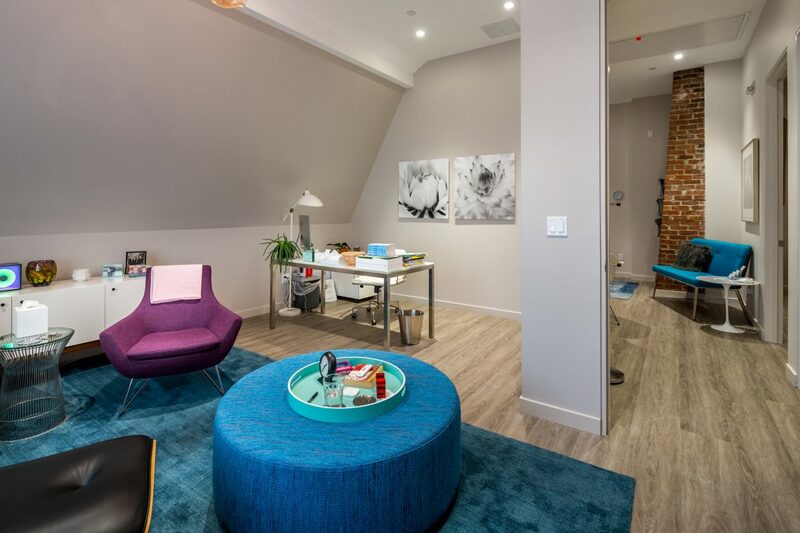 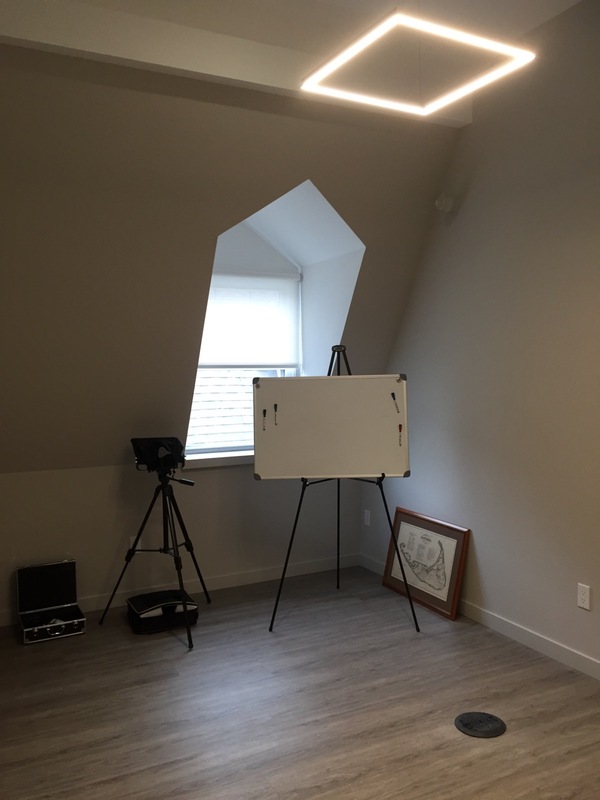 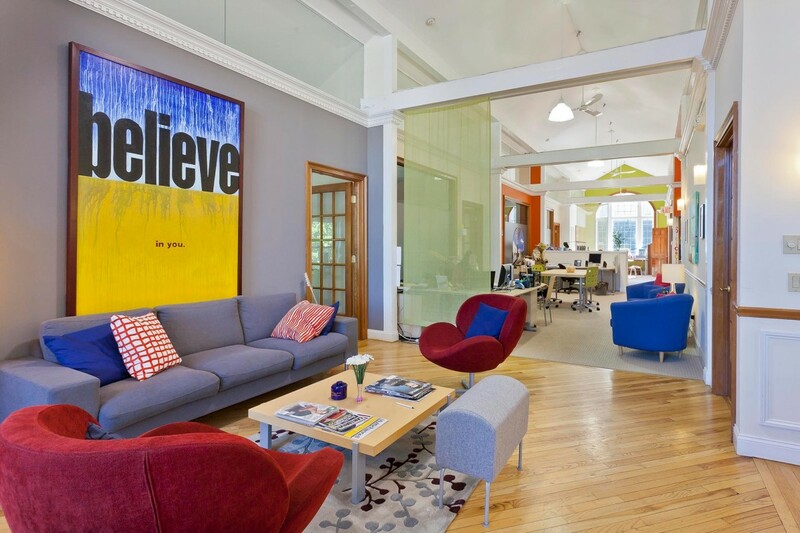 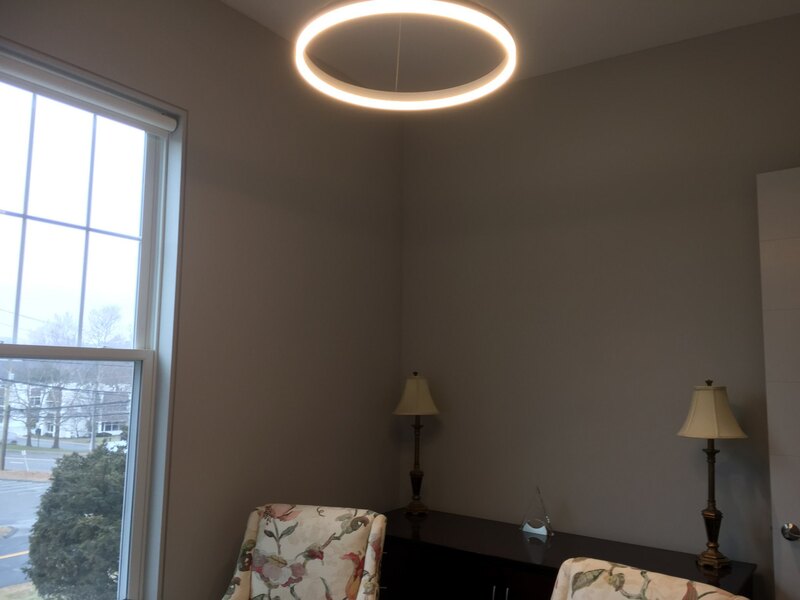 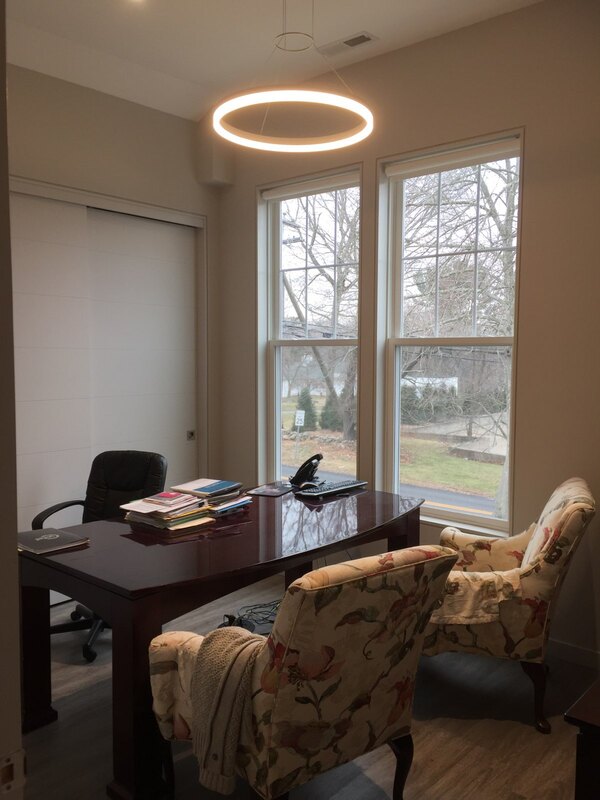 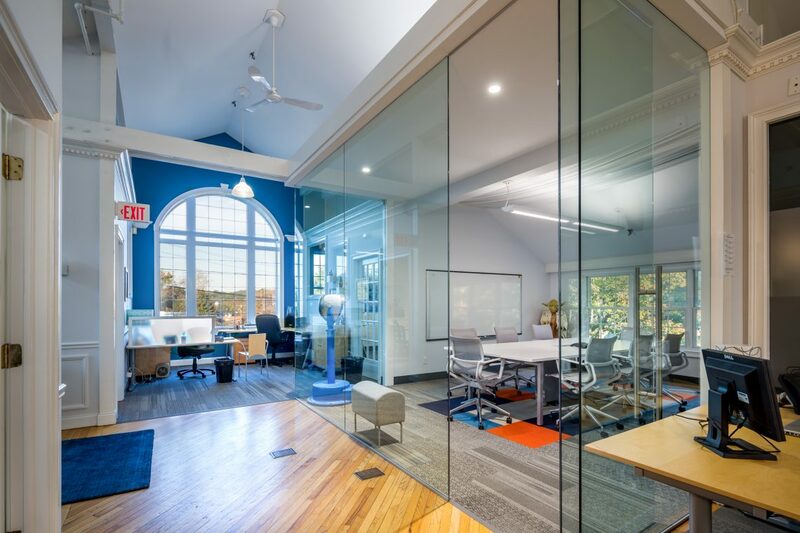 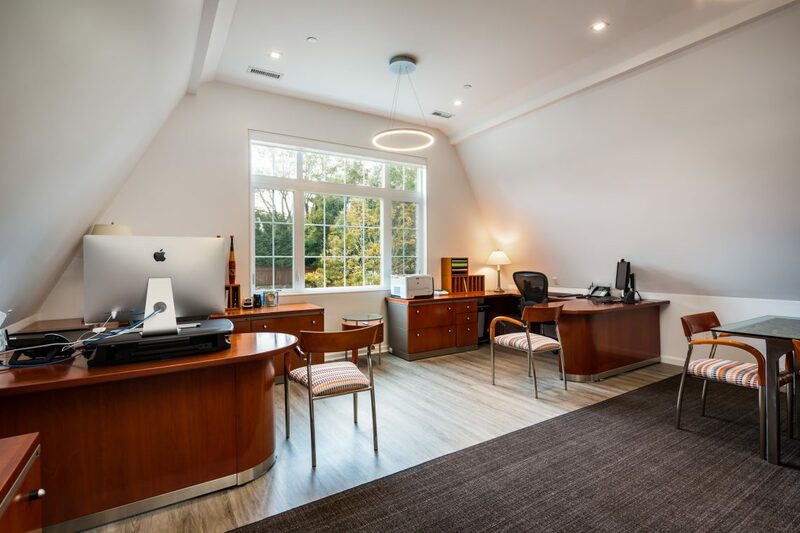 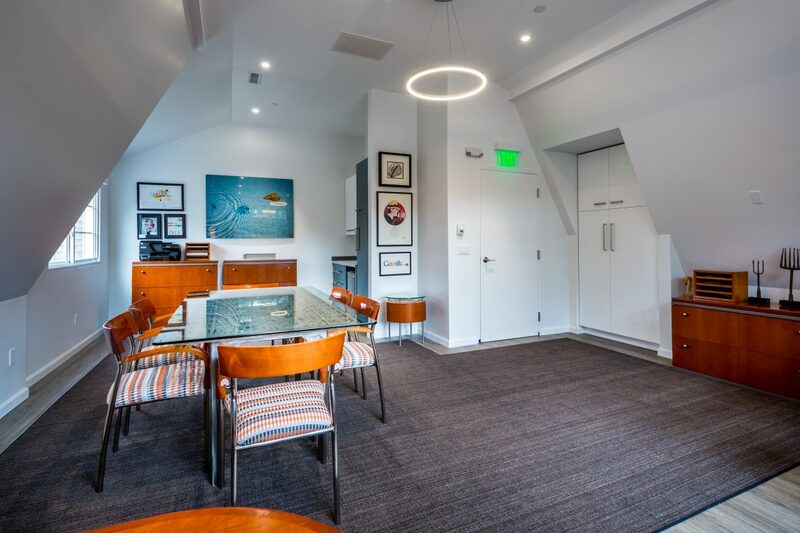 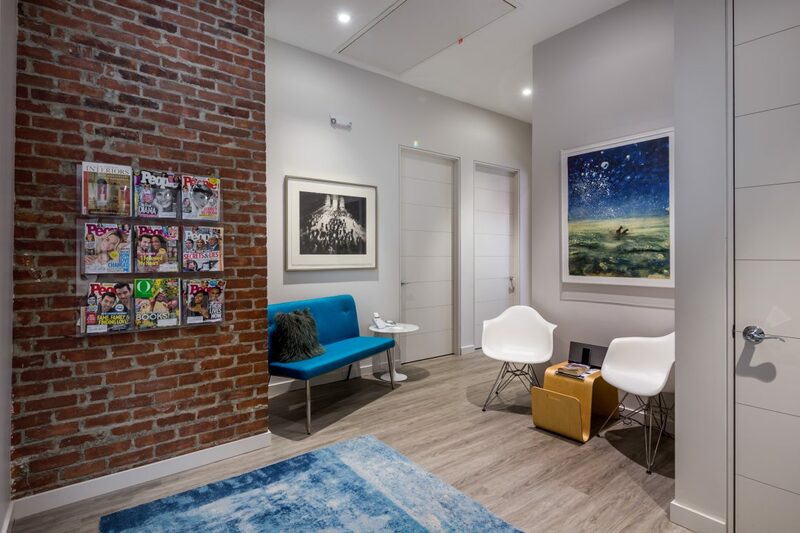 In these Westport offices for rent are an eclectic mix of professional tenants including architects, entrepreneurs, therapists, attorneys, accountants and marketers. 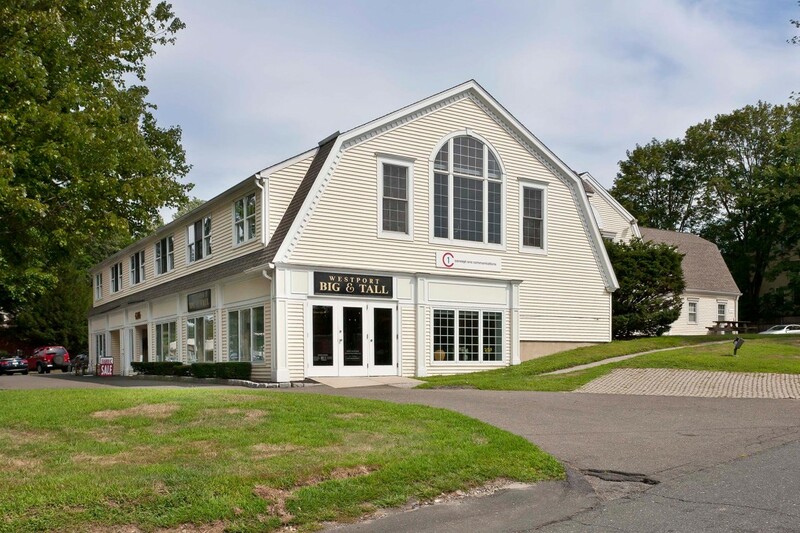 They are joined by Westport Big and Tall and a Twentieth Century Modern furniture store.